RICARDO D. AYALA, C.P.A. *, P.F.S. Mr. Ayala has concentrated his experience in the areas of accounting, consulting and general taxation planning. 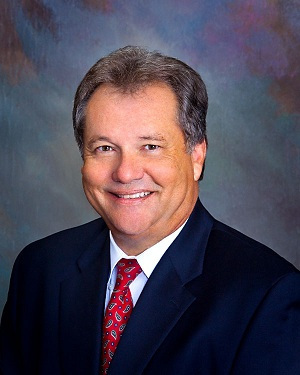 He has extensive knowledge and experience in the taxation and accounting problems of small businesses. 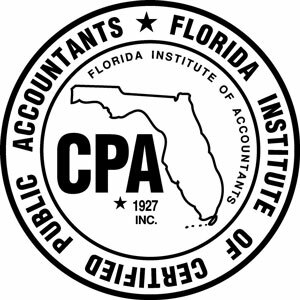 Additionally, Mr. Ayala has obtained the AICPA's Personal Financial Specialist designation that demonstrates his knowledge and expertise in personal financial planning.